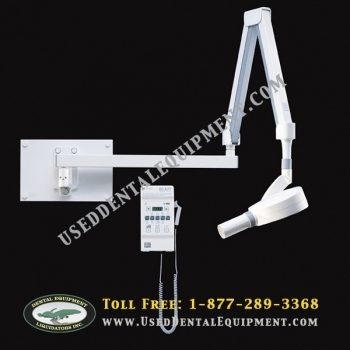 Periapical X-rays show the whole tooth, from the crown to beyond the end of the root to where the tooth is anchored in the jaw. Each periapical X-ray shows this full tooth dimension and includes all the teeth in one portion of either the upper or lower jaw. 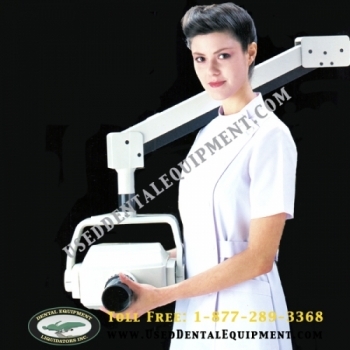 Periapical X-rays are used to detect any abnormalities of the root structure and surrounding bone structure. 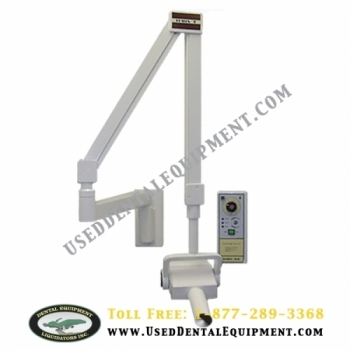 This unit will give you superior flexibility, maneuverability and reach with bright, sharp images. 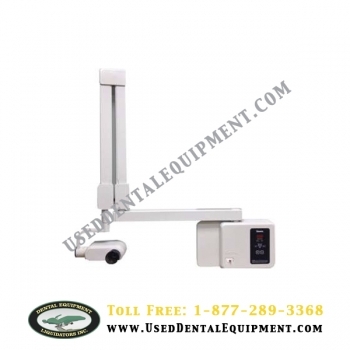 Small control box with user friendly controls and compatible with most imaging radiographic systems. Belray profile and line-of-sight accurate alignment results in reproducible, high contrast, crisp radiographs with excellent image quality. 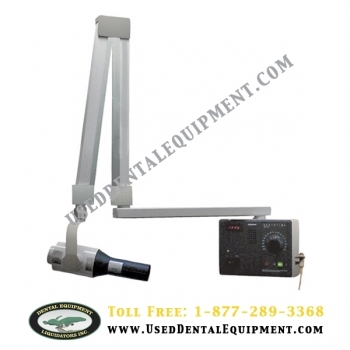 Compatible with most imaging radiographic systems. 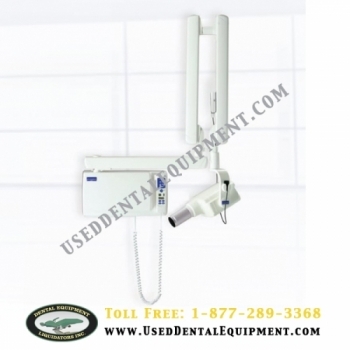 Due to its advanced technology, the Planmeca Intra can meet virtually any imaging need. 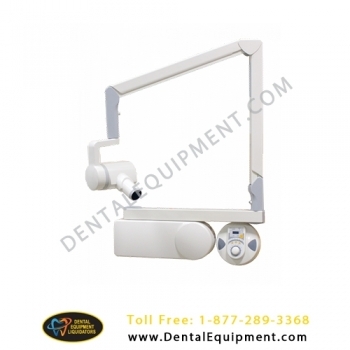 The PLANMECA Intra generated X-ray features adjustable mA, adjustable kV, and adjustable time. 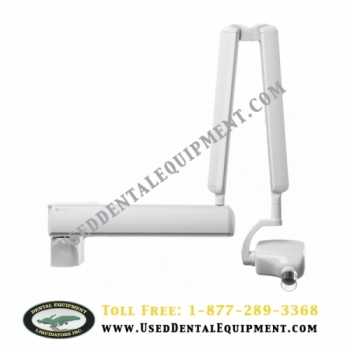 The Wireless Genoray ZEN-PX2 will offer you ease and comfort in your practice. No wire is needed for operation. 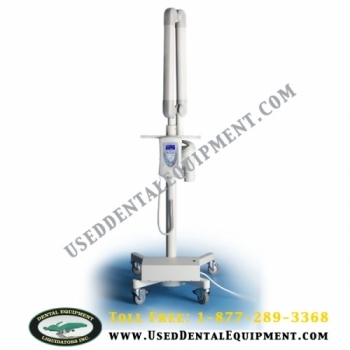 The units light weight enables the ultimate mobility. 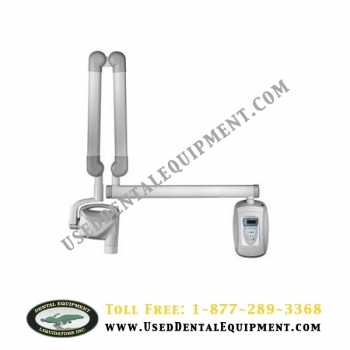 The ARIBEX NOMAD Pro 2 offers an enhanced user interface, preset and programmable exposure settings, and additional time-saving features. 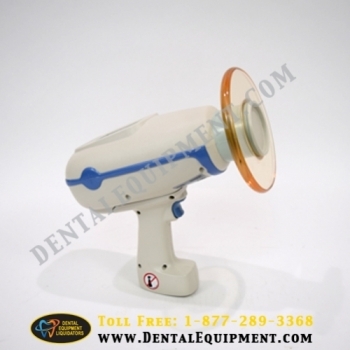 Mobile Progeny JB-70 Intraoral X-Ray with its good looks, simple controls and flawless imaging, the JB-70 offers exactly the features and performance you need, without unnecessary extras. 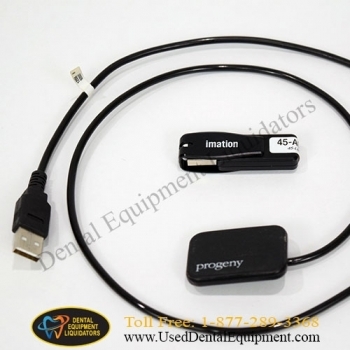 Progeny JB-70 Intraoral X-Ray with its good looks, simple controls and flawless imaging, the JB-70 offers exactly the features and performance you need, without unnecessary extras. 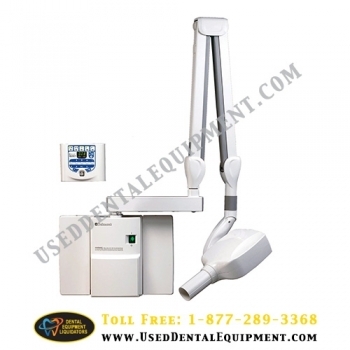 The Preva Dental X-Ray System is a state-of-the-art, high-frequency intra-oral x-ray machine. 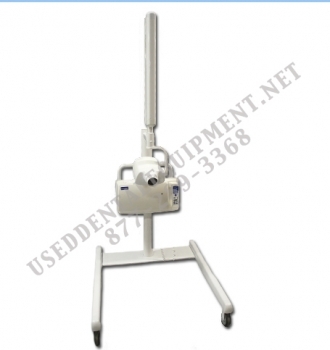 It consists of five components: the Control Unit, the Tubehead, the Articulating Arm, the Horizontal Arm, and the Cone.